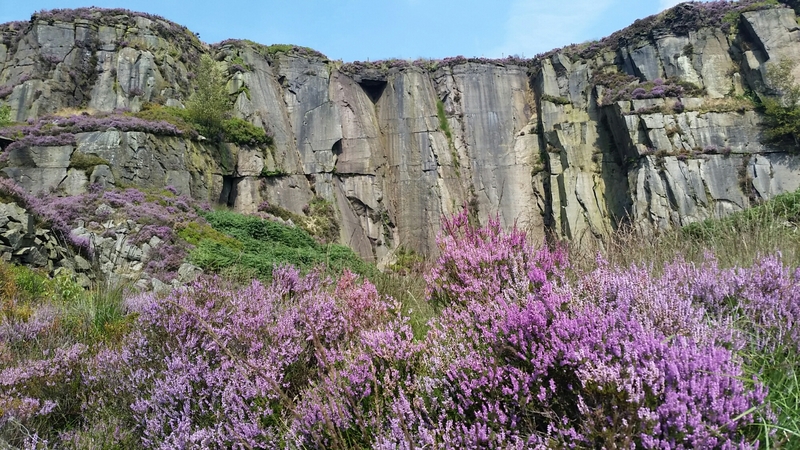 When the sun is shining, the Peak District really is a great place to come home to. 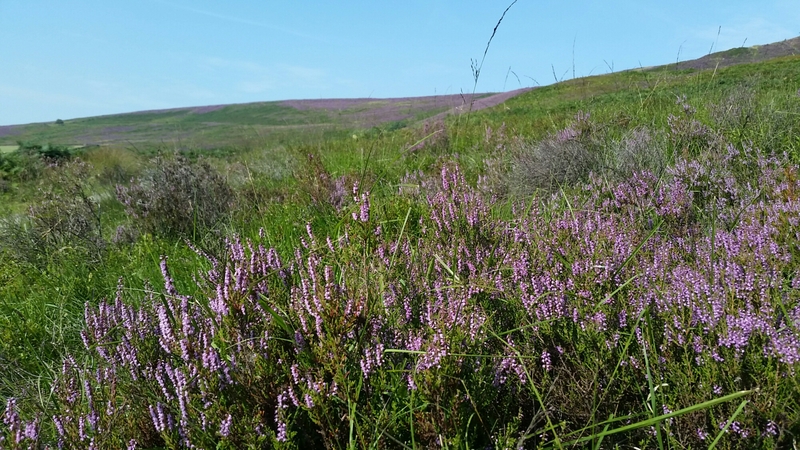 In its August prime of purple heather, the scenery is sumptuous! First outing was to Stoney West. Helen and I spent a disappointing day there a couple of years ago, when it was first developed. 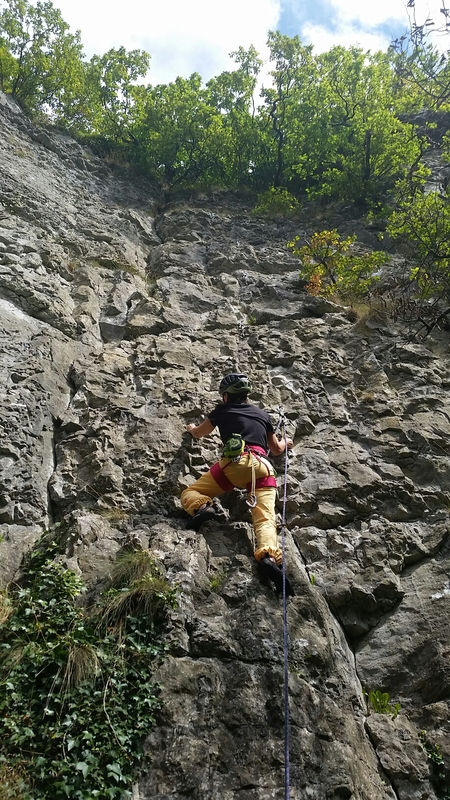 Very crumbly routes and a muddy approach. 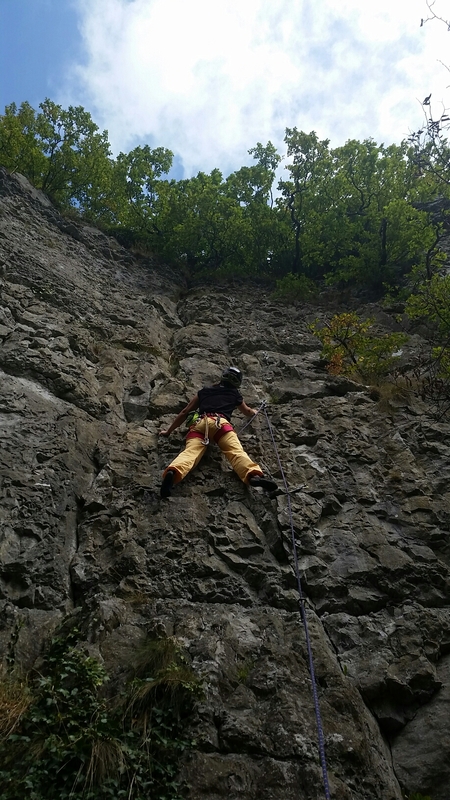 Things have settled down now and we did four decent routes. Helen had an outstanding day, leading 3 6as and a 6b! By way of contrast, we decided to get a hit of Moorland Grit, whilst the weather window held, and adventured up to Tintwistle Knarr. 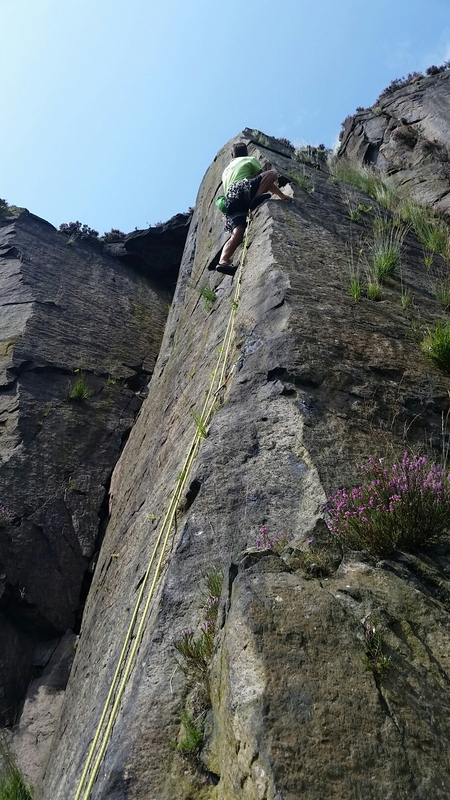 Everything is a bit grassy up there at the moment, but The Arete remains clean and has to be one of the best lines in the Peak. …and the bilberry crop is the most abundant I’ve ever seen!